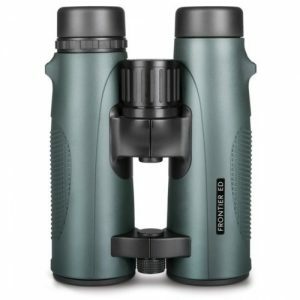 The Hawke Sapphire 8×43 ED binoculars were the optics of choice for a customer visiting the Northern Optics public outlet at the Waters` edge visitor centre at Barton Upon Humber. Despite being heavier than the smaller Hawke Endurance ED 8×32, the customer was won over with the brighter image with a wider field of view. At 143m @ 1000m the sapphire,s are at the top end of the scale for binoculars in this category. As well as fully multi-coated optics with ED glass, compared to the previous Frontier 8×43, the Sapphires feature dielectric coated prisms for improved brightness and contrast. Although slightly longer than many 8×42 single hinge, the open hinge design is very easy to hand hold and keep steady. The hard leather carry case is not everyone,s cup of tea, but in our customers case, (excuse the pun) we were only too happy to add a soft carry case.